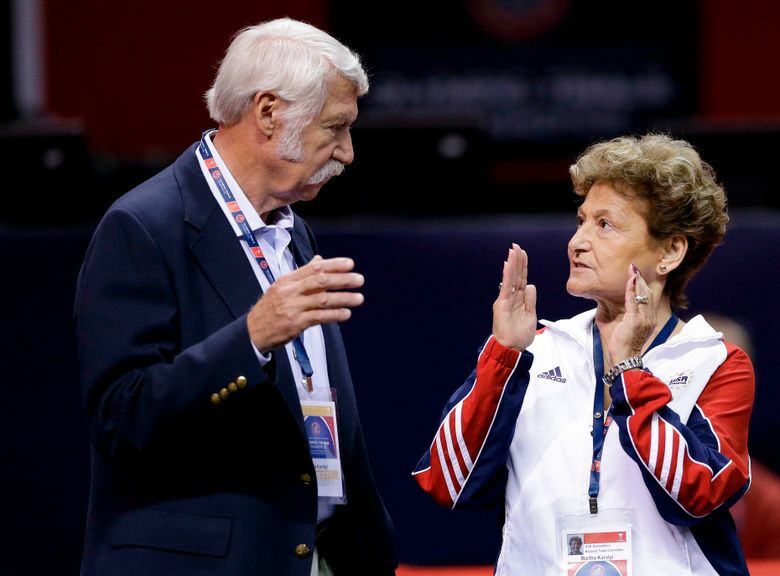 NEW YORK (AP) — Former USA Gymnastics women’s national team coordinator Martha Karolyi and husband Bela tell NBC they were unaware of the abusive behavior by a former national team doctor now serving decades in prison. Martha Karolyi led the national team for 15 years before retiring after the 2016 Rio Olympics. She tells Savannah Guthrie in “no way” did she suspect Larry Nassar was sexually abusing athletes under the guise of treatment. The Karolyis spoke as part of a Dateline NBC special entitled “Silent No More” scheduled to air Sunday. The one-hour special, the first prime-time event hosted by Guthrie, takes a look at the fallout from revelations about years of abuse by Nassar involving hundreds of former athletes, including several members of the U.S. Olympic team. The Karolyis have been named as co-defendants in several civil lawsuits filed against Nassar and USA Gymnastics, including one by former national team member Mattie Larson. Larson told The Associated Press she watched a portion of the Karolyi’s interview excerpted on Friday and shrugged. The Karolyis made similar statements in a deposition in Larson’s lawsuit. Larson, a member of the 2010 World Championship team, pointed out the Karolyis allowed Nassar to treat them in his hotel room without supervision and that it wasn’t unusual for Nassar to treat athletes not on a training table, but his hotel bed. “Honestly I just believe they did not care about us when we were not in the gym,” Larson said. Several victims, including two-time Olympic medalist McKayla Maroney, say they were abused at the Karolyi’s Ranch near Houston. 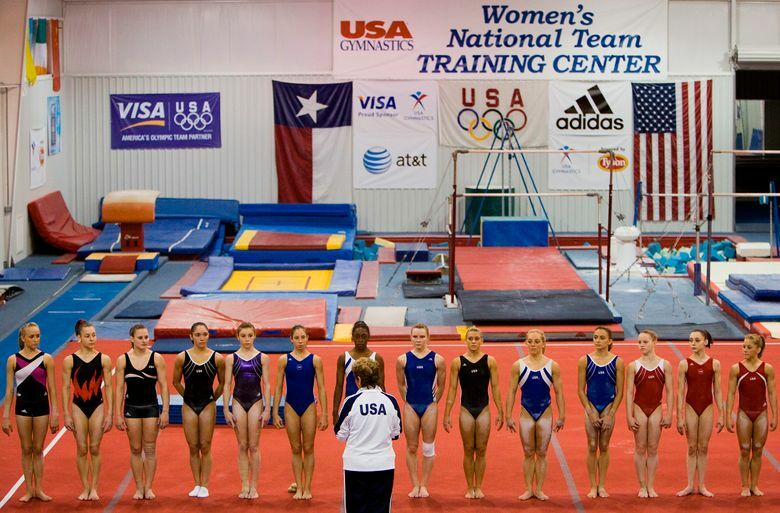 The ranch served as the training home for USA Gymnastics during most of Martha Karolyi’s highly successful tenure running the national team. Several gymnasts and coaches previously interviewed by The Associated Press said the Karolyis institutionalized a win-at-all-costs culture that forced girls to train while injured. The toxic environment allowed Nassar to flourish in part because the athletes were afraid to challenge authority, according to witness statements in Nassar’s criminal case and one of the lawsuits. Guthrie spent hours with the Karolyis at the ranch after the couple agreed to speak publicly for the first time since Martha Karolyi’s retirement following the 2016 Olympics. Guthrie said she was “surprised” the Karolyis came forward despite the potential legal fallout. Nassar was already established in the program when Martha Karolyi took over. He would visit the ranch during national team training sessions and also accompany the team to events around the world. Maroney said she was abused “hundreds” of times by Nassar. Martha Karolyi denied having any knowledge about Nassar’s pattern of abuse.